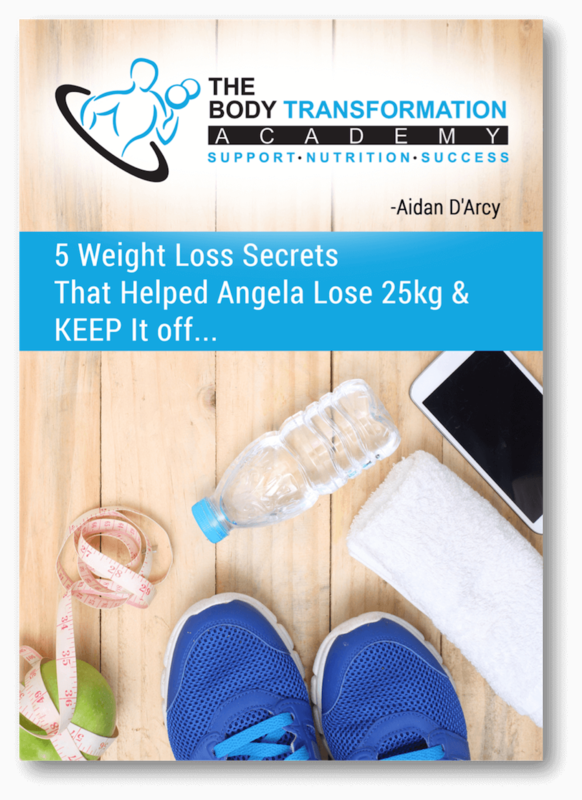 The 5 weight loss secrets that helped Angela lose 25kg and KEEP it off. A bonus weight loss secret that the media, your Facebook friends, and even your doctor WON’T tell you..
EASY to follow tips to help propel you into action. A transformation story that’ll pull your heart strings and motivate you to make a change INSTANTLY.